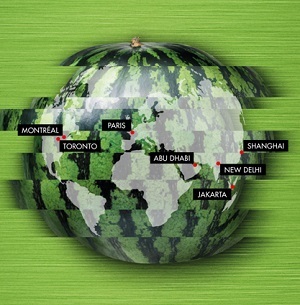 The Planet Food Commitment to Taste - True - Meaning! 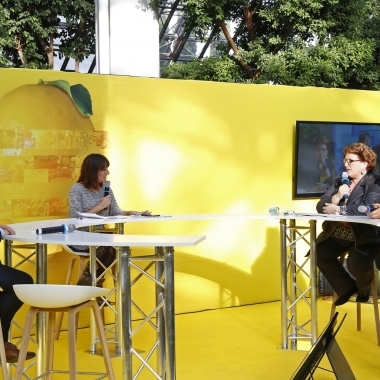 Food trends worldwide: what's in demand and what's on offer? 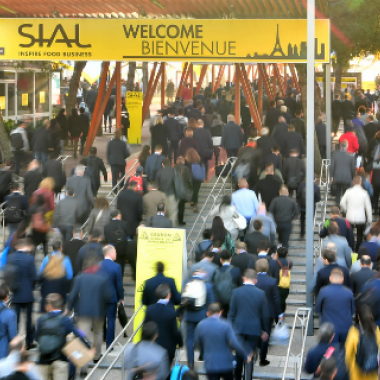 Although SIAL Paris 2018 has closed on Thursday 25 October, the ideas, discoveries and inspirations proposed at this edition will continue long to resonate on Planet Food! We have all had five crazy days! Five days bubbling up with ingredients, recipes and flavours, in a "Frenchy" atmosphere but with a truly international feel! 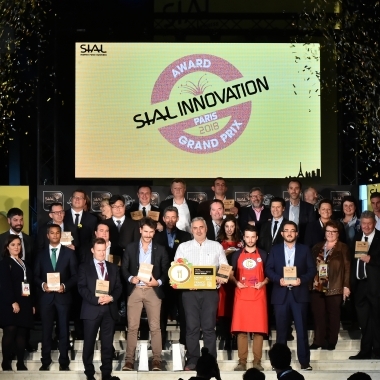 Five days to offer the biggest world showcase for Planet Food, with the players and inventors in food; from producers to distributors, through restaurateurs to ingredients providers. It was once again an amazing adventure, all together. Thank you everybody!